Disney and Lucasfilm have released a fantastic new trailer for Rogue One: A Star Wars Story, the upcoming Star Wars stand-alone film and first in the new Star Wars Anthology Series. The new trailer features a stirred, but hopeful Rebellion and the return of the iconic Darth Vader. 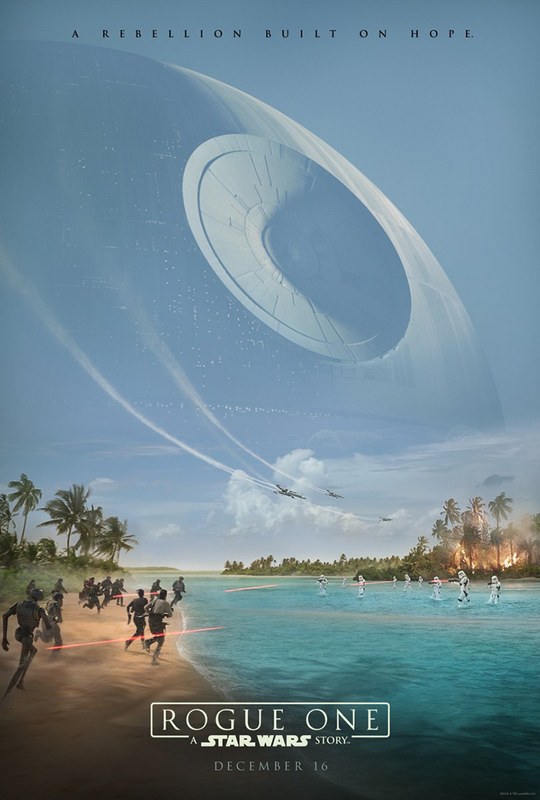 Rogue One: A Star Wars Story is currently scheduled to smuggle its way into theaters on December 16th, 2016.